We’ll be showcasing our whisky brands at Whisky Live events across Australia. Don’t miss the opportunity to learn more about our outstanding range of whisk(e)ys and taste them for yourself. There’s an assortment of food to graze while tasting. Brands on display are The Macallan, Highland Park, The Irishman, Writers Tears, Bruichladdich, Octomore, Port Charlotte. Hall M, Adelaide Convention Centre. Standard Tickets : $110 per person. VIP Tickets : $250 per person. 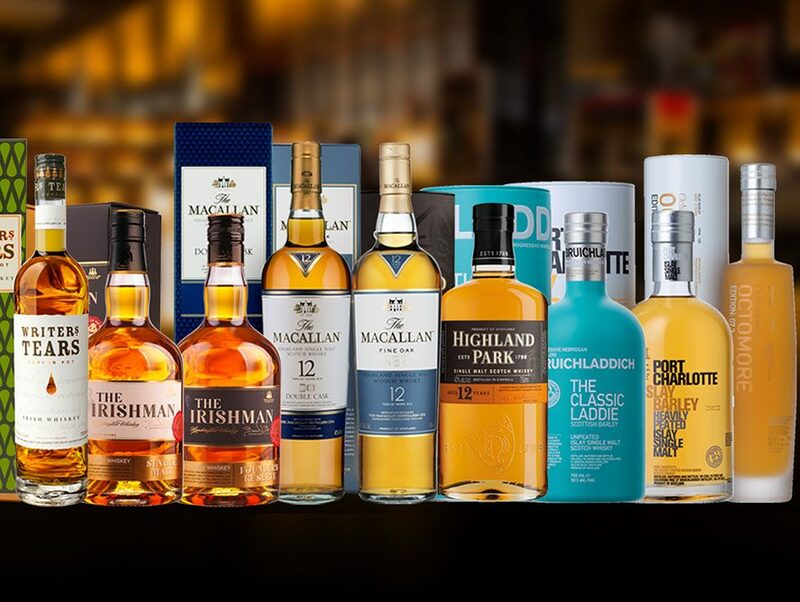 These have the addition of: Whisky appreciation class; $20 shopping voucher, special dram at the Rare & Old Bar, 4 issue Whisky Magazine Subscription and use of the special VIP room.